Sunfish kylfuhlífar eru handkheklaðar úr þykkri gæða ný-sjálenskri ull. Þessar hlífar endast og passa fyrir upp í stærstu drævera. Þessar hlífar eru með því flottasta á markaðnum. Getum látið sérmerkja. Sunfish knit headcovers are made from 100% natural New Zealand wool. You can see and feel the quality that will last a lifetime. 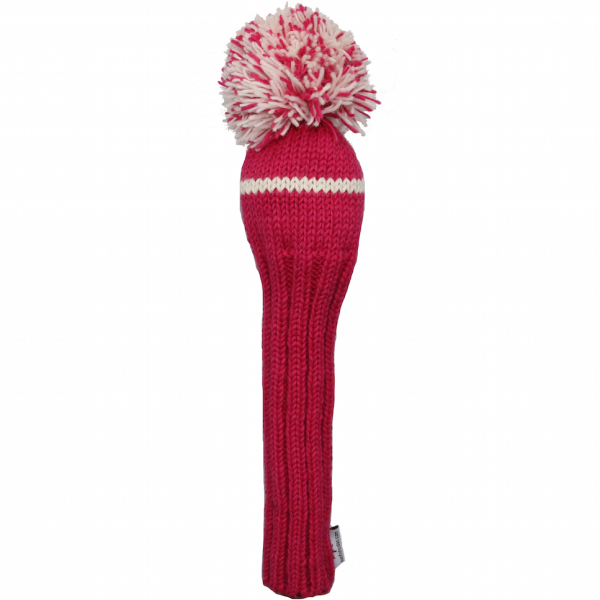 Our knit headcovers will fit any driver up to 460 cc. We offer a wide variety of colors to choose from. Your headcovers can match your bag, favorite team, school or even your personality.